Our new store will be located at 26 Chapel Street in Exmouth and opens on 20th February at 10am. Our current location will be shutting its doors on 17th February to prepare for the move. Our new location will provide more opportunities for those looking to get involved with DAAT. If you would like to volunteer at DAAT’s new Exmouth premise, please email Rosey at r.oakes@daat.org. Alternatively, after 8th February, you can call in and meet Shop Manager Sue Redfern or Assistant Shop Managers Judy Prytherch and Simon Hayes who will be at the new location preparing for the opening. 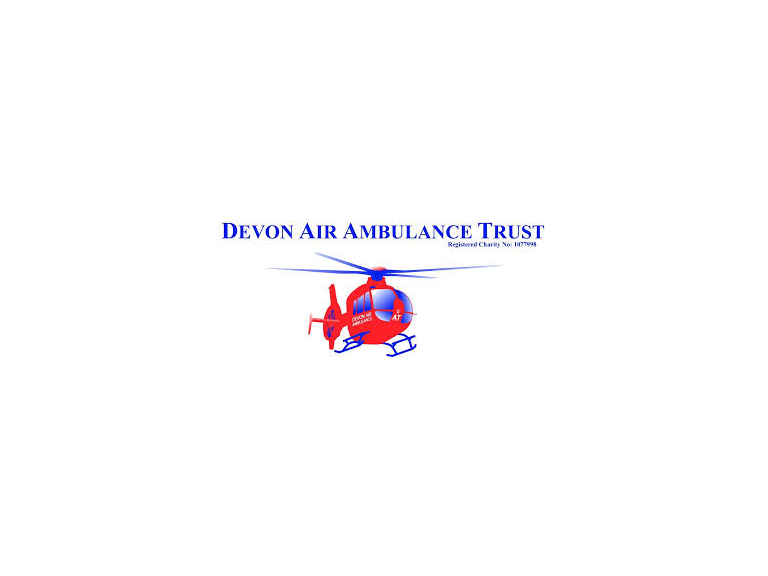 DAAT’s Exmouth shop will retain its existing telephone number (01395 227465) and Facebook page: www.facebook.com/ExmouthDevonAirAmbulanceShop.